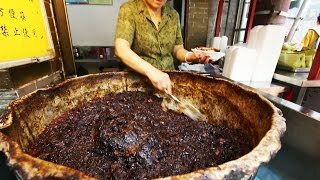 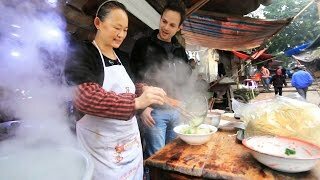 Chinese street food and Chinese Food is something I’m always eating and traveling for. 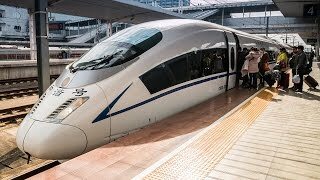 So I took the high speed train to Wuhan, China and have been eating street food and noodles non stop. 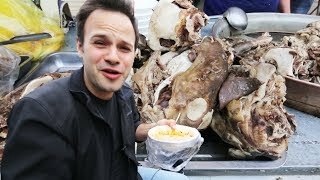 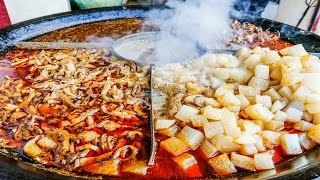 Best Street Food and noodles! 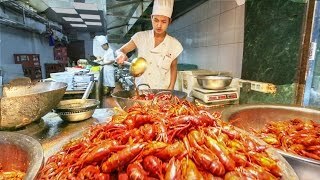 The Chinese food is so good in Wuhan! 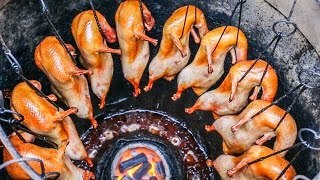 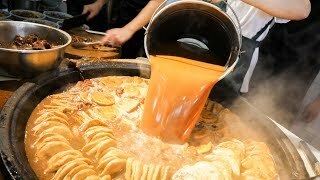 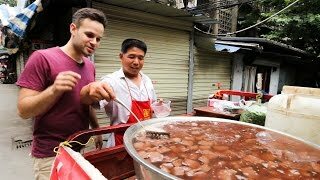 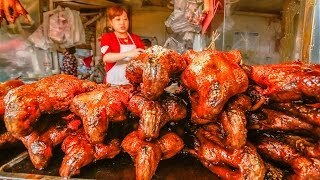 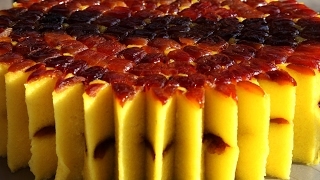 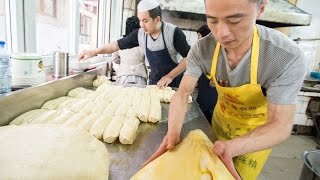 I've eaten street food in Bejing, street food in Shanghai, and street food in Chengdu, Street Food in Xi’an, all of which has been amazing, and the street food in Wuhan is my new addition to the street food around the world and street food in China series. 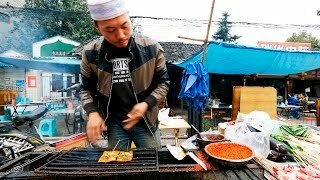 The street food in Wuhan was so delicious. 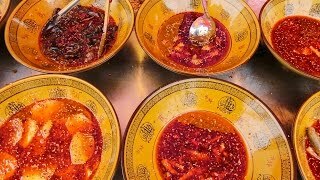 The Chinese restaurant food was also very nice! 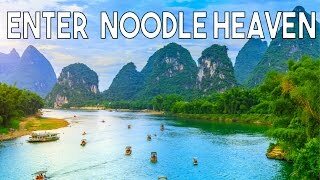 I had some amazing noodles and dumplings/wontons, which were the reason I came. 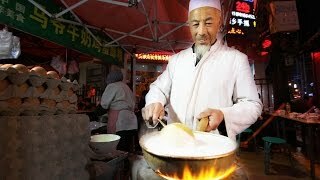 I specifically came here to try the famous Chinese street noodle known as “reganmian”, AKA hot dry noodles.